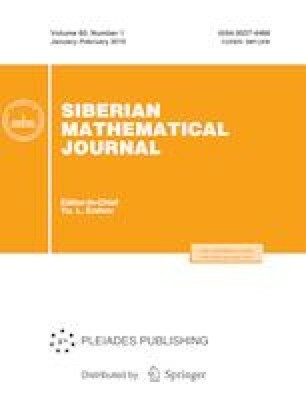 Li and Chen in 2012 proved that the simple group A1(pn) is uniquely determined by the set of orders of its maximal abelian subgroups. Later the authors proved that if L = A2(q), where q is not a Mersenne prime, then every finite group with the same orders of maximal abelian subgroups as L is isomorphic to L or an extension of L by a subgroup of the outer automorphism group of L. In this paper, we prove that if L = PSU3(q), where q is not a Fermat prime, then every finite group with the same set of orders of maximal abelian subgroups as L is an almost simple group with socle PSU3(q). Translated from Sibirskii Matematicheskii Zhurnal, vol. 60, no. 1, pp. 162–182, January–February, 2019; DOI: 10.17377/smzh.2019.60.114.